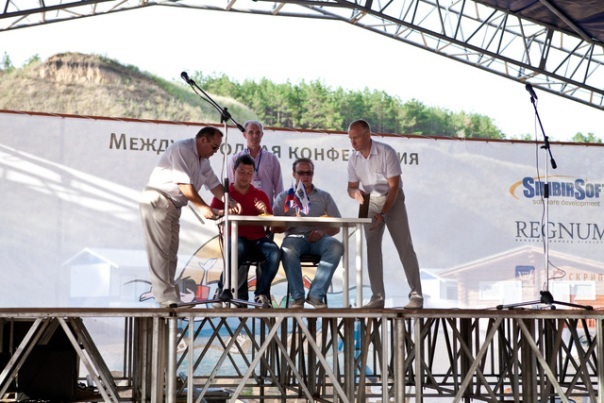 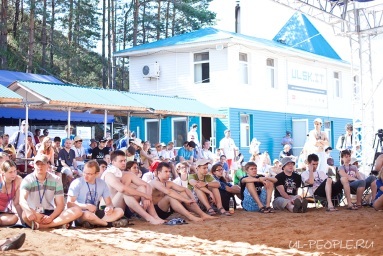 The WeGO Europe Regional Office, Ulyanovsk Region warmly invites WeGO members to join the Ulcamp Conference in Ulyanovsk Region from July 18 – 20, 2014. 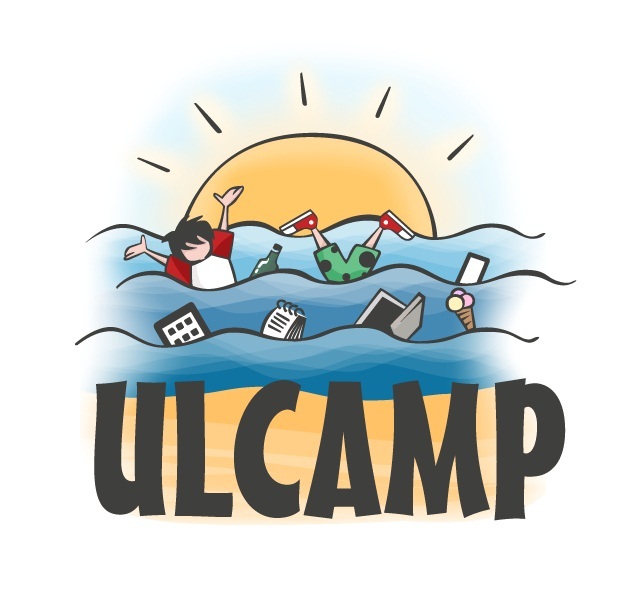 Since 2011, IT experts, representatives of investment and venture capital funds, and leading experts in the field of business management meet annually and engage in informal discussions at the Ulcamp Conference. 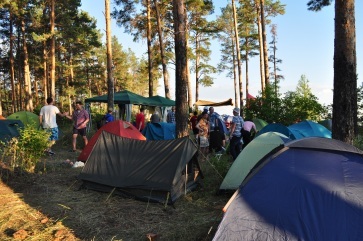 The special event is held open air at a pitched camp while participants live in tents. 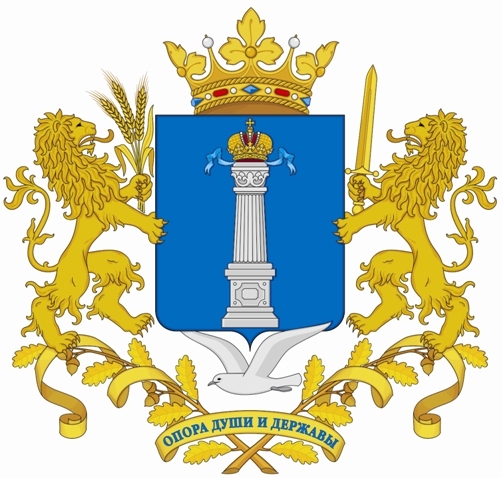 The WeGO Europe Regional Office, Ulyanovsk Region will provide WeGO members with housing, transfer from Ulyanovsk and back, as well as meals. 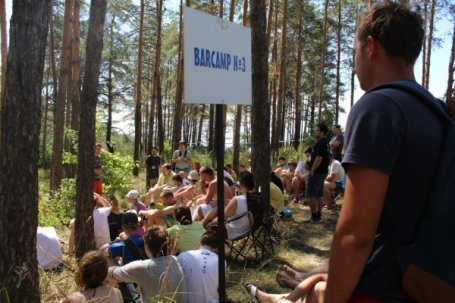 You can find more detailed information about the Conference in the Ulcamp video. 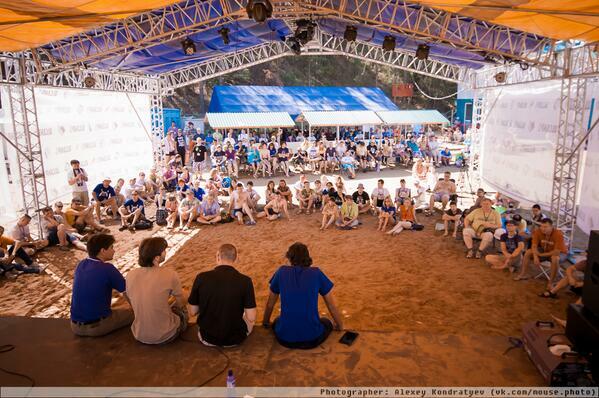 To experience this unique atmosphere and share knowledge with other participants, please fill out the application form and send it to Ms. Margarita Sedenkova, WeGO Europe Regional Office, Ulyanovsk Region, by no later than June 30, 2014. 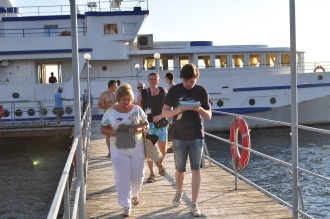 For further information, refer to the information sheet or contact WeGO Europe Regional Office directly.